If you are looking for skin allergies home remedies then read this article completely. Here I had share 10 most effective ways to treat the skin allergies. 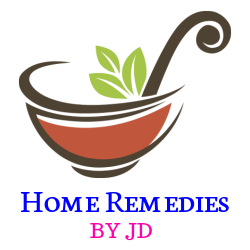 All the remedies are natural so it will never give any further allergic reaction. Skin allergy is one of the most common diseases around the world. 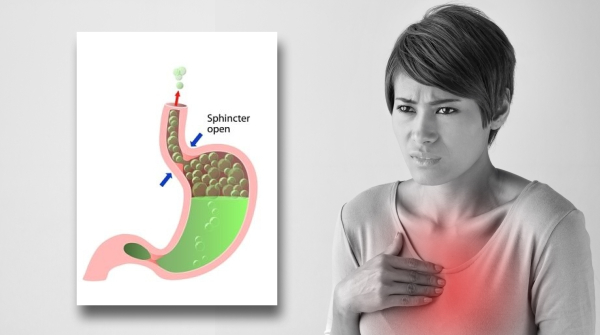 Millions of people suffer from some kind of allergy. According to a recent survey, around 50 million Americans suffer from various allergies. The most common types of allergies are Allergic rhinitis, Food allergy, Skin allergy, and Latex allergy. The main causes of skin allergies are immune system disorders, infections, and medications. When an allergen triggers an immune system response, it is an allergic skin condition. Skin allergies symptoms like Rashes on the skin, redness of the skin, burning sensation, swelling and change in skin color are that indicate the allergies of skin. The Skin allergies will heal with time and can be cured by taking proper treatment. The easy and final solution to this problem is the treat Skin allergies with help of natural home remedies. Aloe vera contains antibacterial, anti-inflammatory and antifungal properties that work very well for the skin. When you apply it regularly, it aids in healing and reducing the redness of the rashes on your skin. 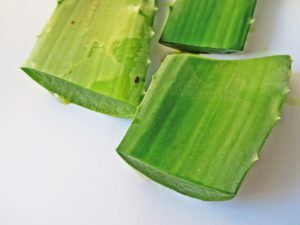 Simply extract the fresh aloe vera gel directly from the leaves of the plant, and then directly apply it on the affected area of the skin. Let the gel be there on the skin for the duration of 30 minutes and then wash it off with normal water. If you can repeat this thrice a day, you can get rid of skin allergies completely. Olive oil is the best home remedy to treat the skin allergy. It is rich in Vitamin E and antioxidants. It acts like a natural moisturizer which helps in skin renewal and healing. To reap the benefits, mix some honey into a bowl of olive oil and then apply the mixture on the affected spots due to an allergic reaction. It will also help to prevent itching of the skin. Baking soda is used to relieve the skin itching and inflammation. It is also useful in drying skin rashes. Prepare a mixture by Adding one part baking soda to 3 parts of water, and apply this paste on the affected area for few days. The second option you can also use baking soda mix with some coconut oil. This mixture also equally effective for treating skin rashes and itching. Ideally, you can leave this past on affected spot for 5 minutes only. Please be care full when you apply baking soda mixture on the affected area, it may increase irritation if you left this mixture on the spot for a longer time. Sandalwood is the best skin allergies home remedies and it is very useful for solving all kinds of skin problems. Prepare a paste with sandalwood powder and little water. Applying this mixture on your skin, especially the face, as it helps prevent allergies and soothes the skin. And keep it on affected spot for at least half an hour and then wash it off. Holy basil is well known due to its many medicinal properties. It is very effective in treating any allergy on your skin. Extract juice from a few basils leaves and apply it on the affected area. This is one of the simple and effective ways to treat any skin allergy. It’s work well as a skin allergies home remedies. Banana contains antioxidant compounds which are very beneficial in reducing the swelling and inflammation caused by the allergy on your skin. 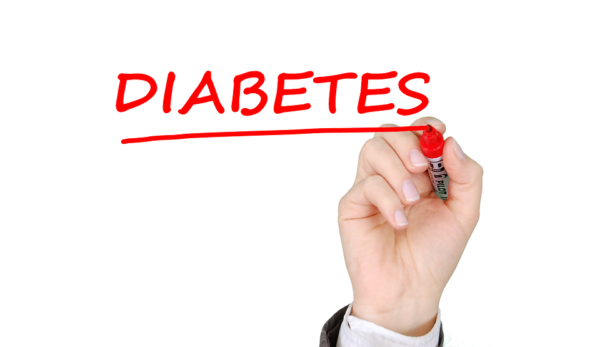 They are rich in potassium which helps to maintain a healthy fluid balance on the affected area. If you have a lot of itching on the affected area due to allergy, rub the inside part of a banana’s peel on the affected area. If you having a skin allergy all over the body, or in an area where you cannot reach. Then taking a bath with oatmeal is the best way to treat the allergy. Fill a bathtub with warm water then add a handful of oats into a bathtub and immerse your body in a tub for at least fifteen minutes. Finally, rinse your body under a gentle shower. If possible do it 2 times per day. Oatmeal reduces the itching and redness of skin and helps soothe your skin. It is especially good for dry skins as it is a naturally moisturize the skin. Lemon is the rich source of Vitamin C and it has bleaching properties as well, making it one of the best natural remedies for skin problems. Just apply lemon juice with the help of a cotton ball on the allergic part of the skin. Another way to use lemon for skin allergies is by mixing coconut oil and lemon juice together. Apply on the skin and leave overnight. Neem leaves having anti-bacterial properties which very effective for any skin problems. To heal skin allergies, soak neem leaves for 6 to 8 hours and then make a paste of it. Apply on the skin and leave for 30 to 45 minutes. And Rinse with cold water. 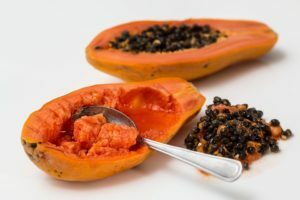 Papaya is very effective home remedies for skin allergies. Mash a papaya and applies this paste on the affected area of skin. It will provide a lot of relief from the itching and skin irritation. Applying papaya paste on the skin also gives a healthy glow to your skin. 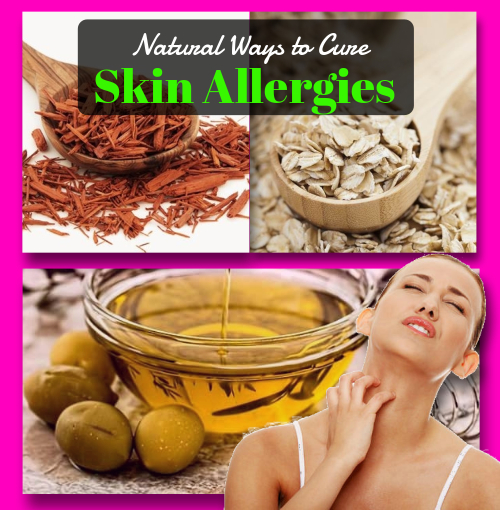 You can use any of these skin allergies home remedies to cure the problems. I’m impressed, I must say. Really rarely do I encounter a blog that’s both educative and entertaining, and let me inform you, you’ve got hit the nail on the head. Your thought is outstanding; the problem is one thing that not enough individuals are talking intelligently about. I’m very glad that I stumbled throughout this in my search for something referring to this.